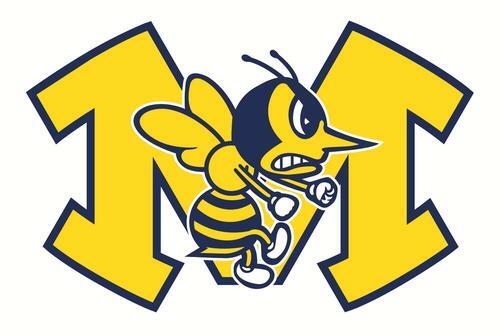 The 8th annual Hornet Day will take place on Sunday August 17th, 2014 from 5:00 PM to 7:00 PM at the Monroe High School Stadium. The event will include introductions of the Student-Athletes and Student- Band members. This year will again include a community corn hole tournament and whiffle ball tournament. Bouncy house types of rides for the children. Spirit Wear will be on sale. The evening is free and open to the public. Contact Stan Kappers with questions (513) 539-6009.